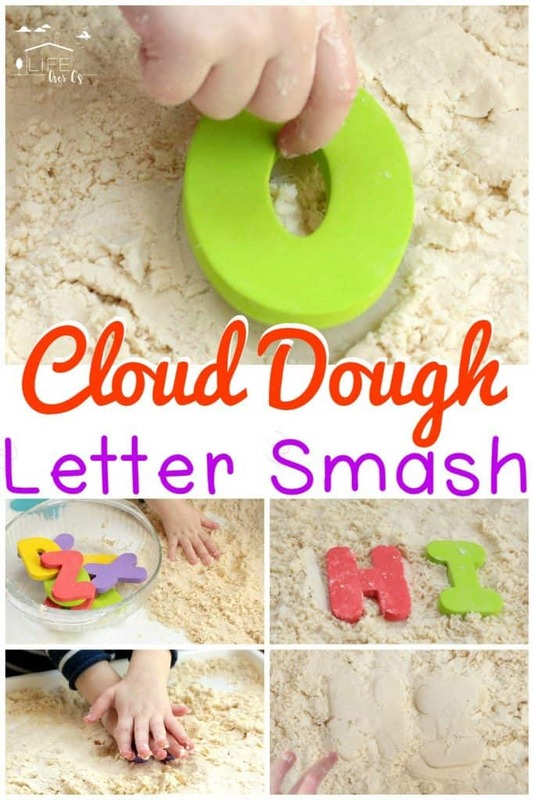 Cloud Dough Alphabet Smash: Exciting Literacy Fun! 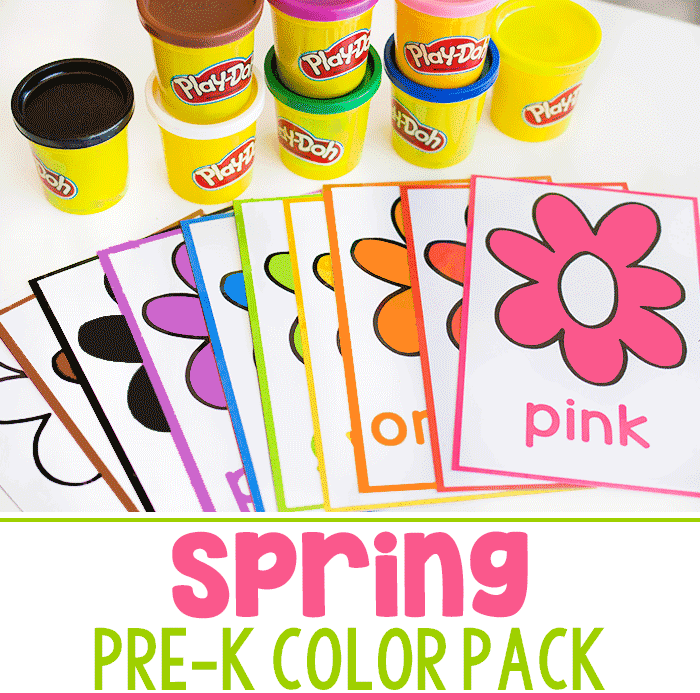 Young kids are especially fond of learning if it comes in a fun hands-on package. 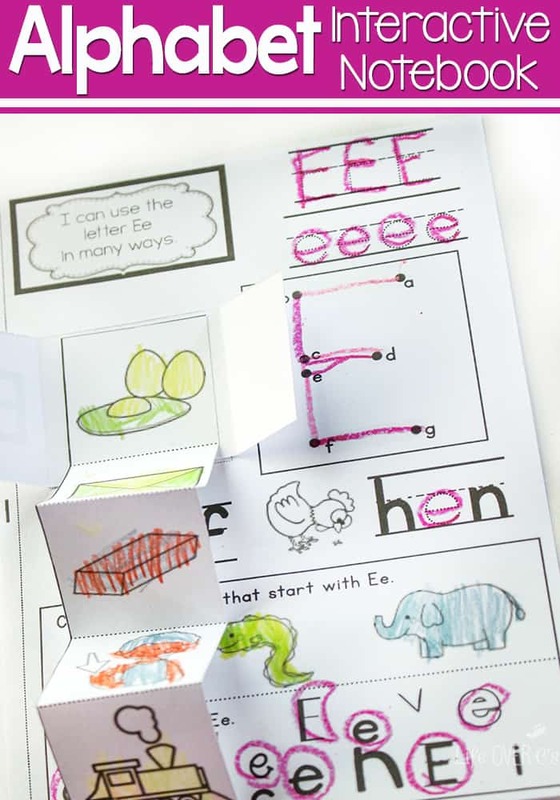 My kids are resistant to worksheets, but as soon as we try a hands-on learning activity, they are all for it. 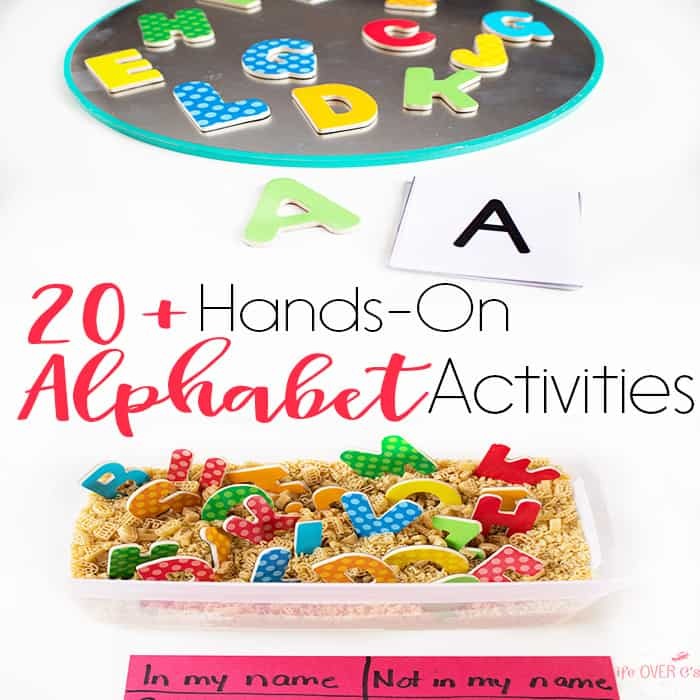 My preschooler is not interested in learning her letters from a book, but she is delighted to learn them when it involves messy play, like in this cloud dough letter smash activity. 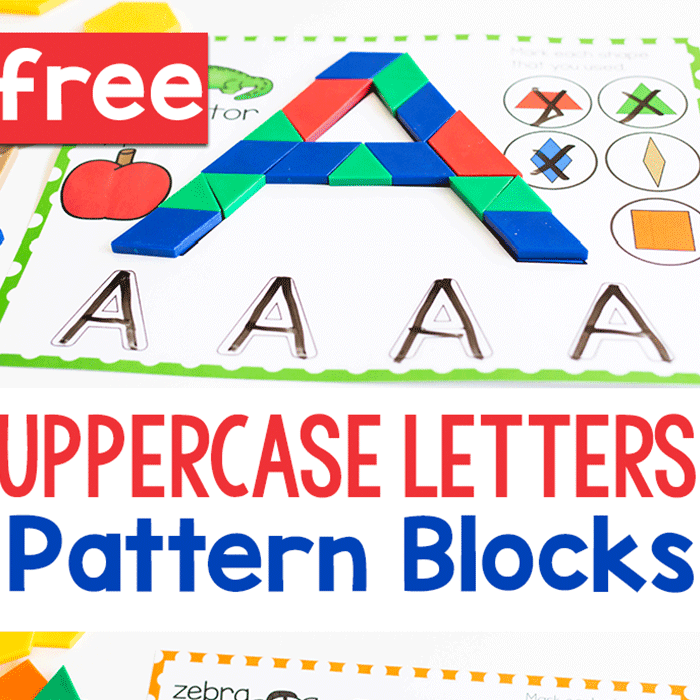 She spent nearly the entire day playing with this cloud dough alphabet set up, which is definitely a win in my book. 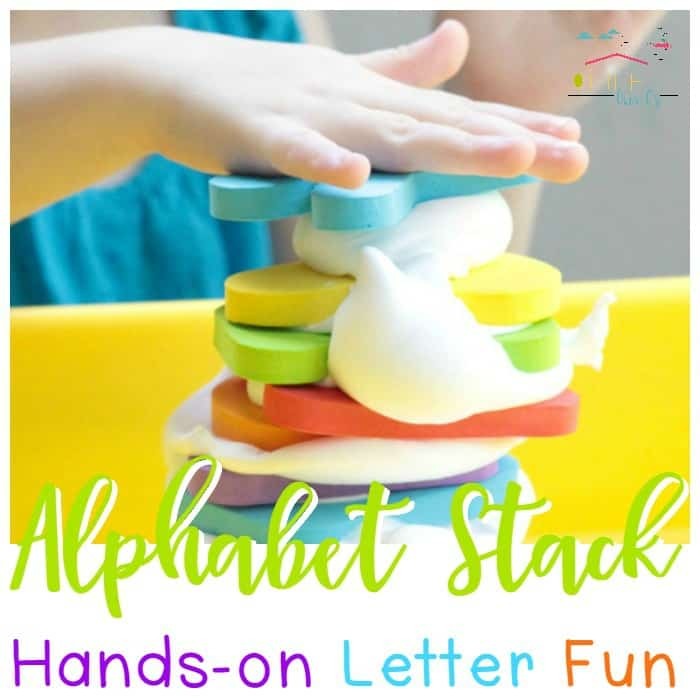 Older kids can also use the principles behind the cloud dough letter smash to learn sight words and spelling words in a hands-on way. 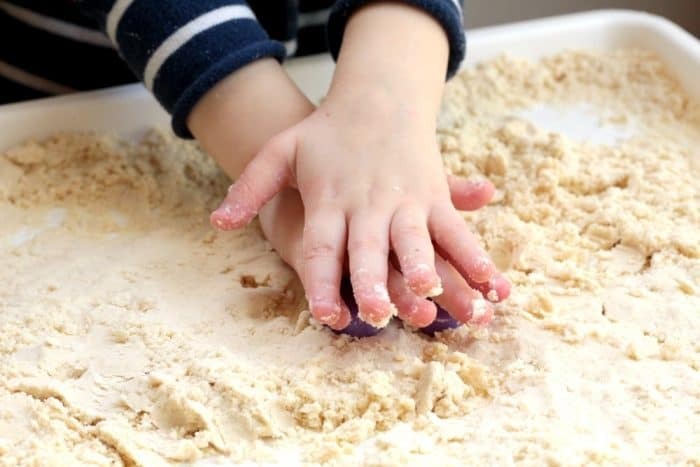 Before starting this activity, you’ll need to make some cloud dough. We started with 1/2 a cup of vegetable oil and 4 cups of flour. However, that was a bit dry for our liking, so I added an additional 1/4 a cup of oil to make it mid way between powder and pie dough. We kept adding oil a bit at a time until the dough would hold a shape, but still easily crumble when pressed. 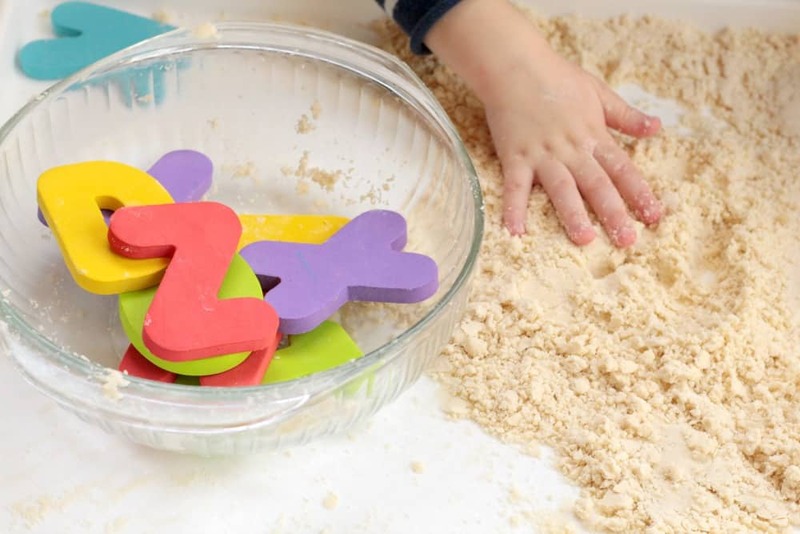 After the dough was mixed, we were ready to start our alphabet activity. 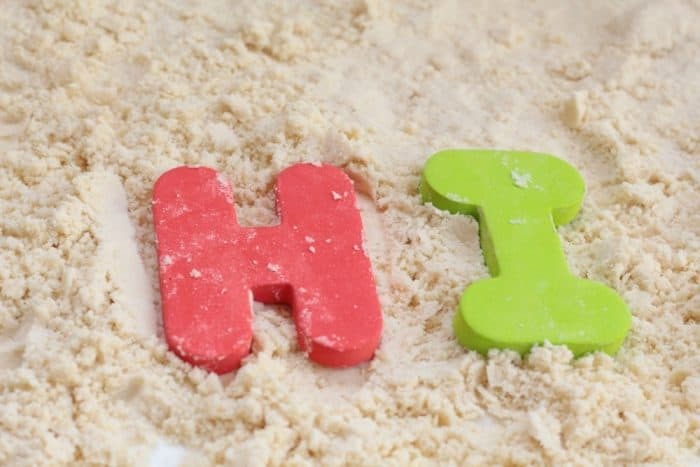 I placed the dough and the foam letters onto the large tray. 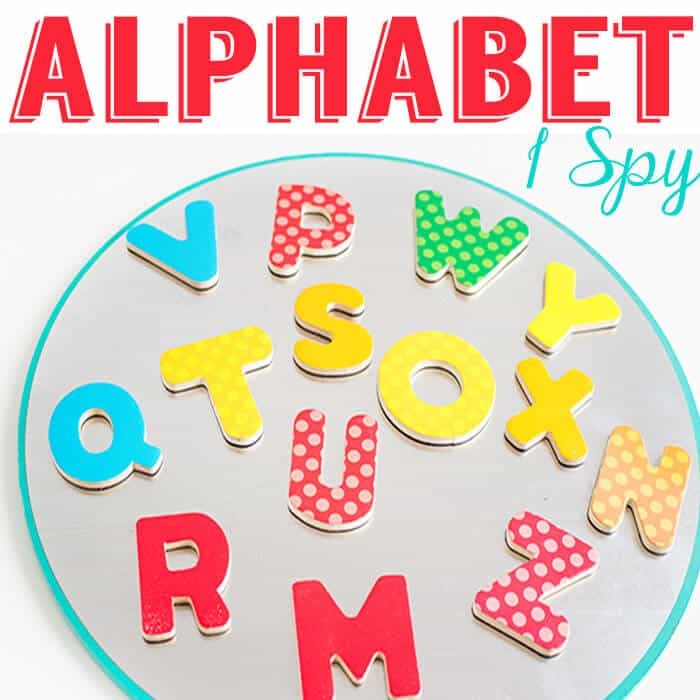 I showed my preschooler how to press the letters into the dough to make an outline of the letter. 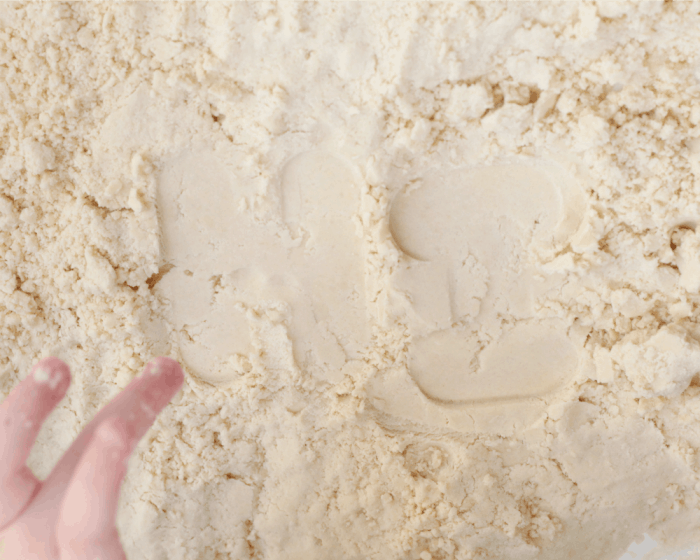 She used a lot of force to press the letters into the dough. 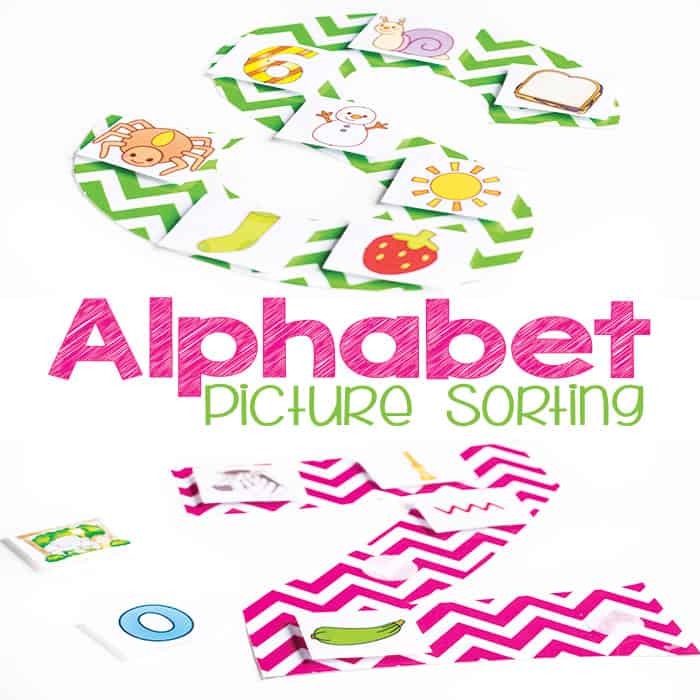 While she played, we talked about the sounds and names of each letter. She was content to play this way for quite a while, but after about 30 minutes, she was a little bored of simply pressing a single letter into the dough. 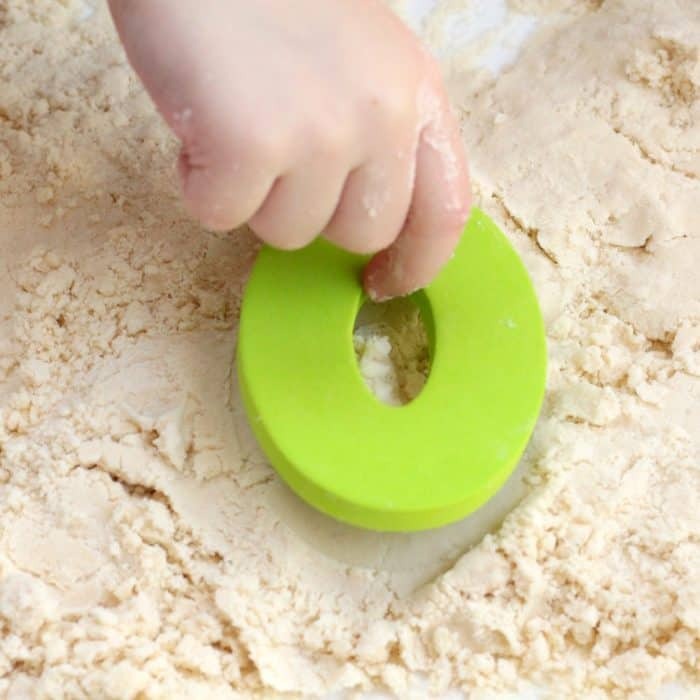 So, I started to stamp short sight words into the dough. 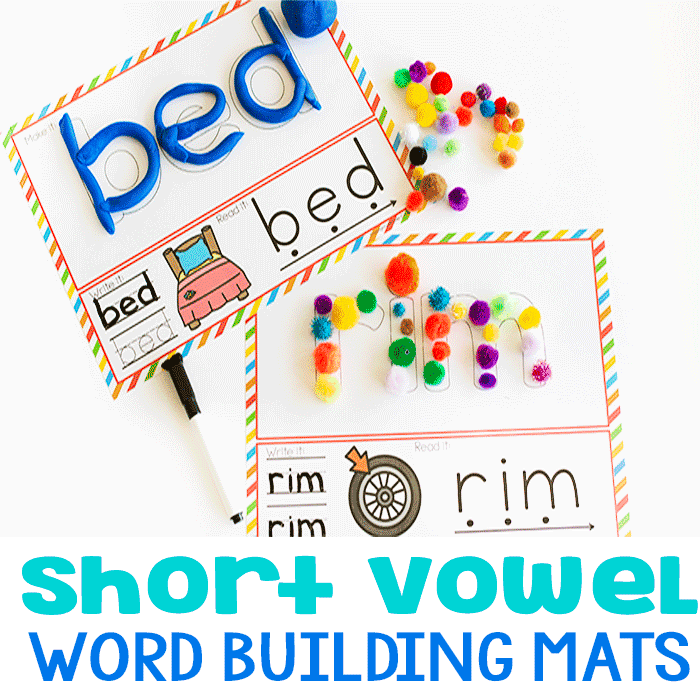 If you have older kids, I could see this activity working to learn sight words and spelling words (use several sets of the foam letters so you can make more words). 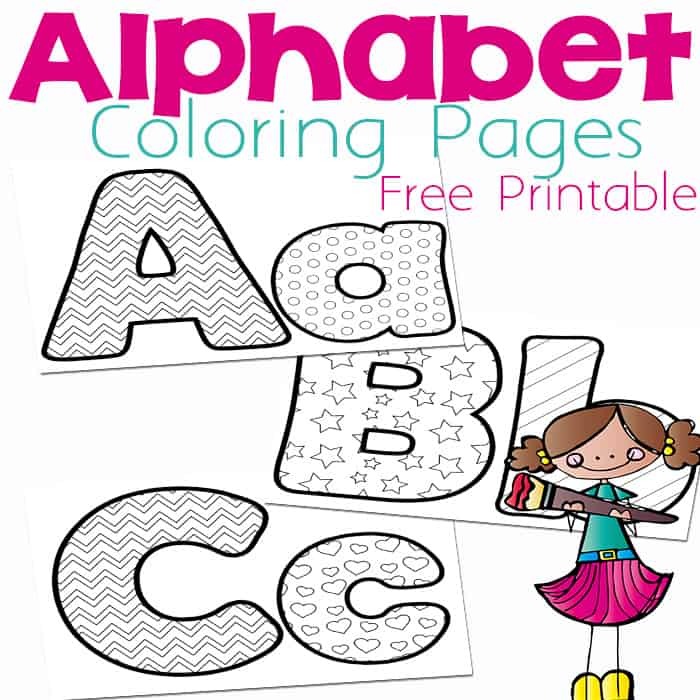 More Alphabet Activities You’ll Love!